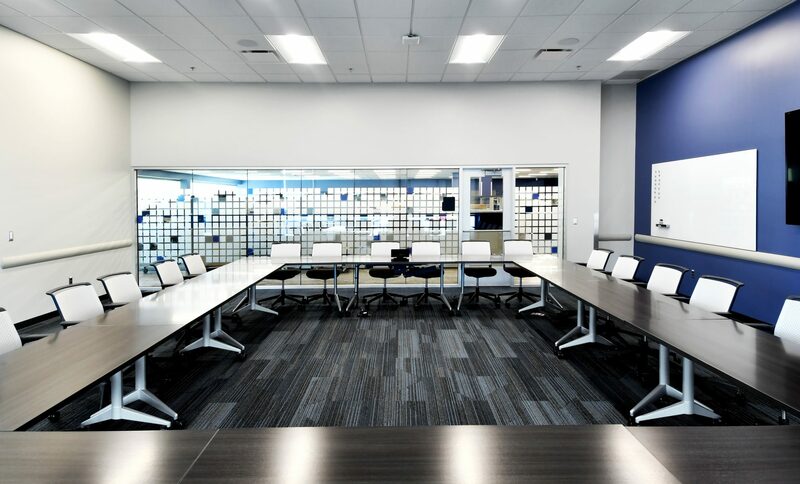 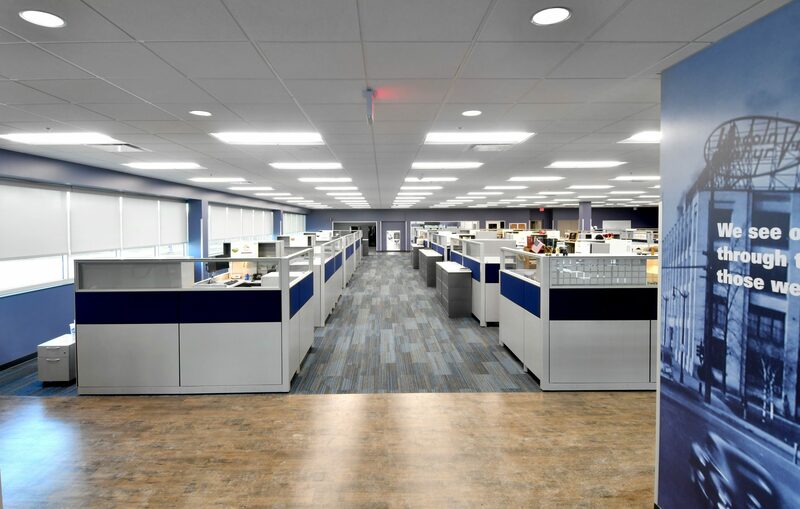 Recently a large utility client selected Commercial Contracting Corporation (CCC) as the integrated project delivery team of choice for their new Corporate Material Testing Lab. 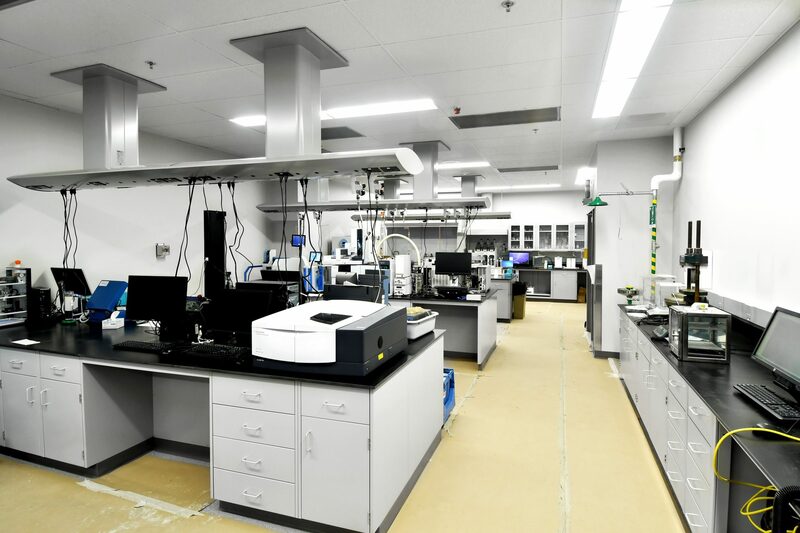 This lab processes over 150,000 samples per year which help facilitate regulatory compliance, safety and performance for the company. 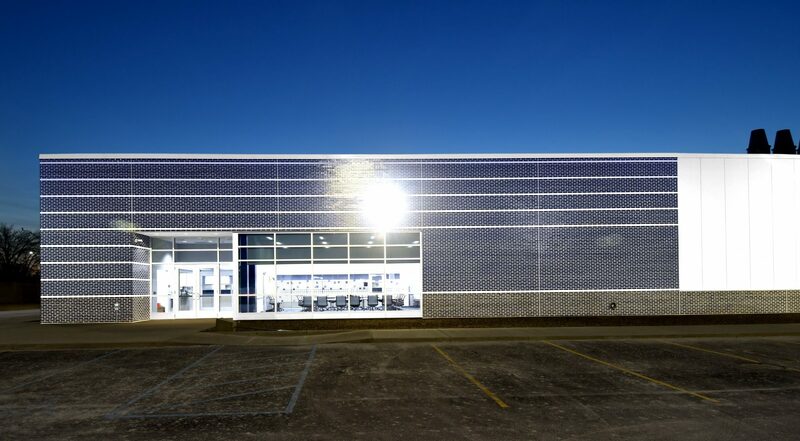 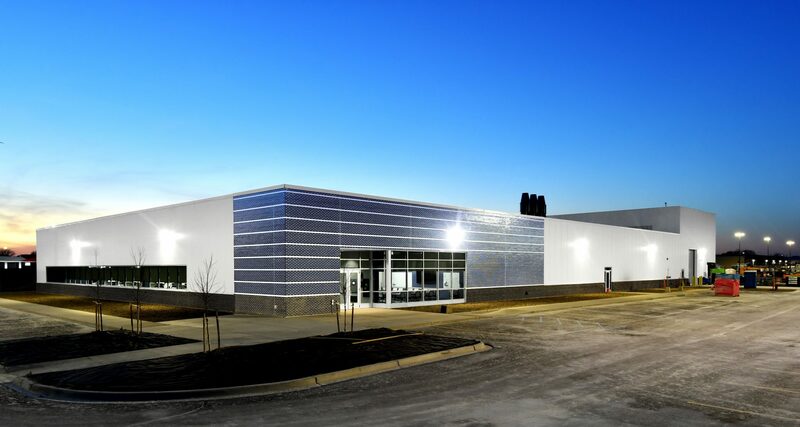 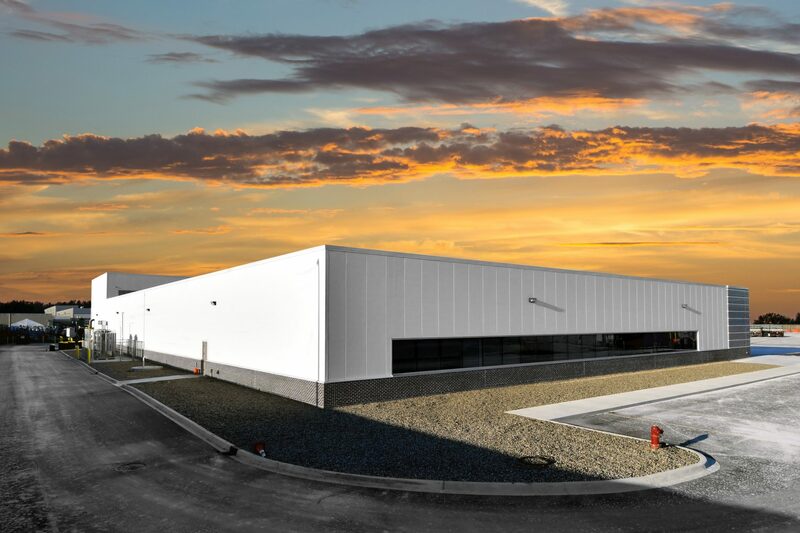 The 38,000 SF steel structure building was built on a brownfield site at in Detroit, Michigan. 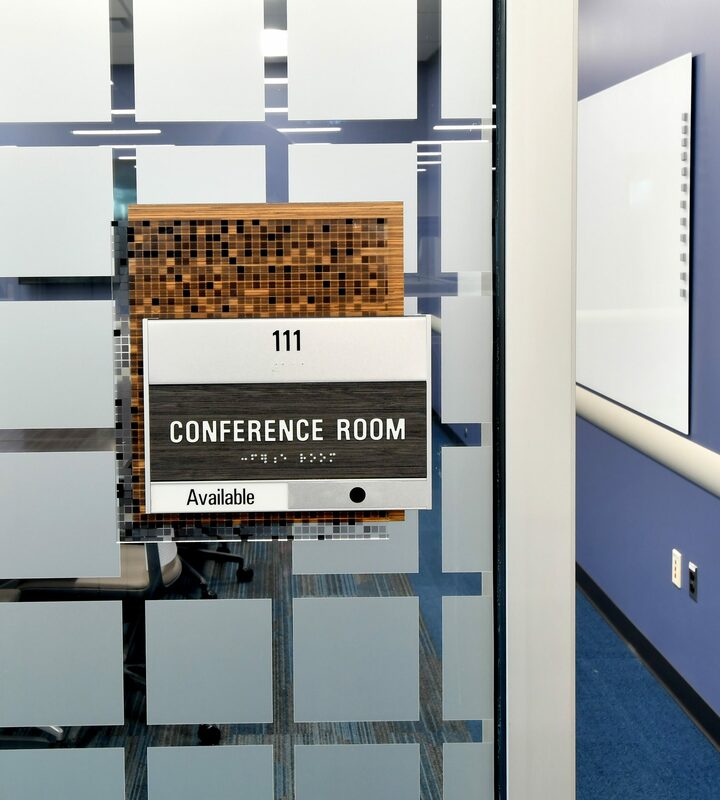 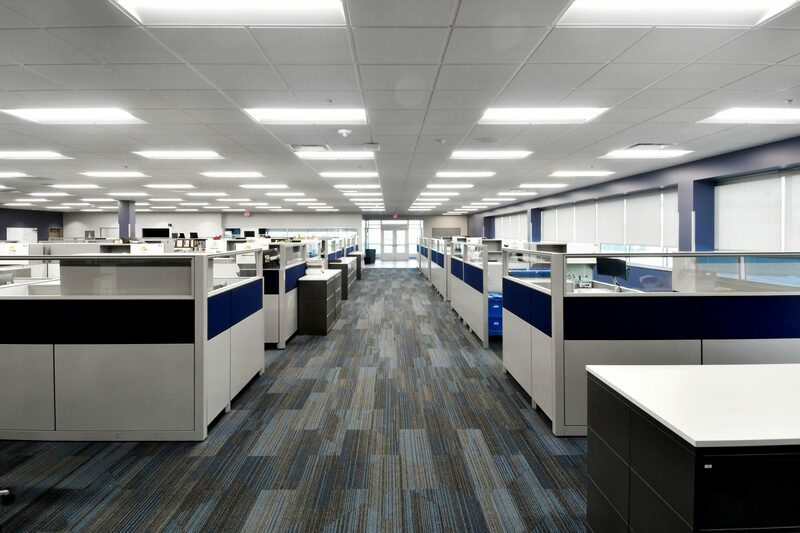 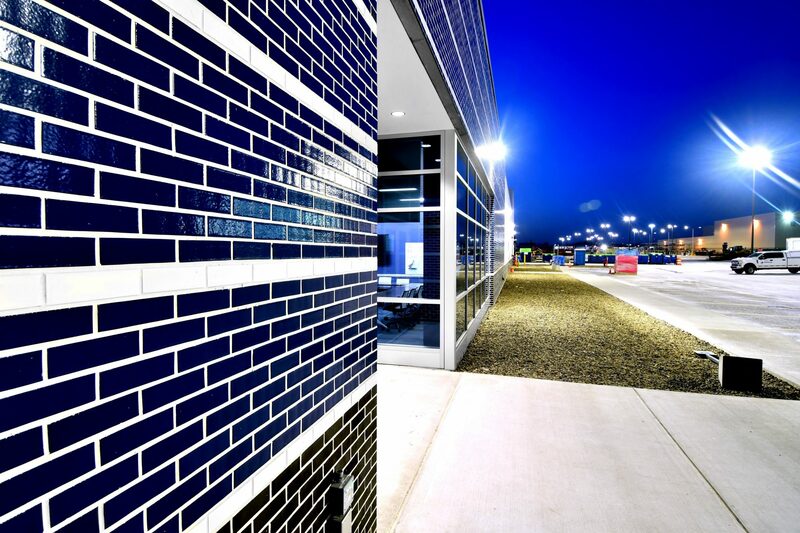 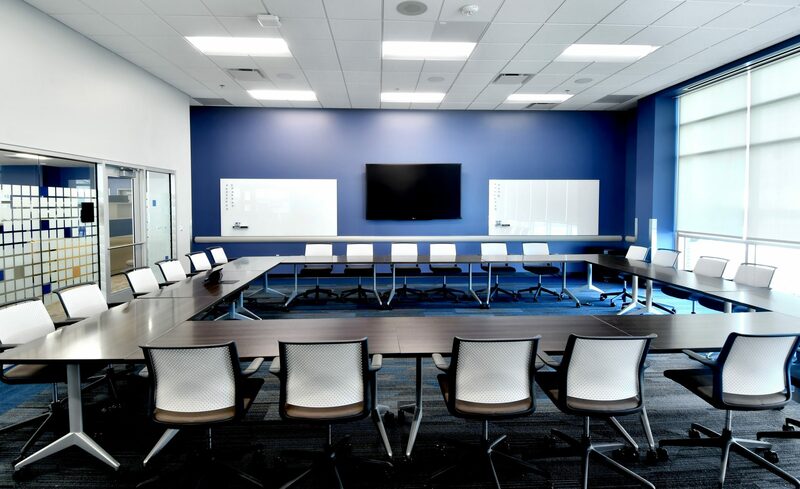 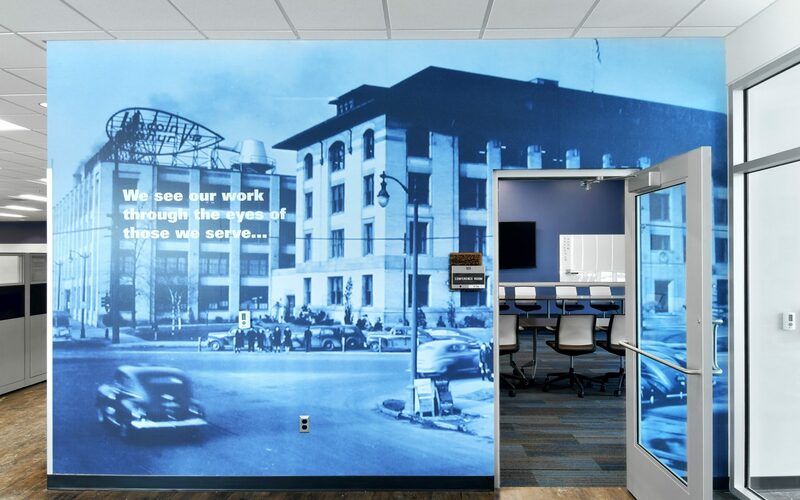 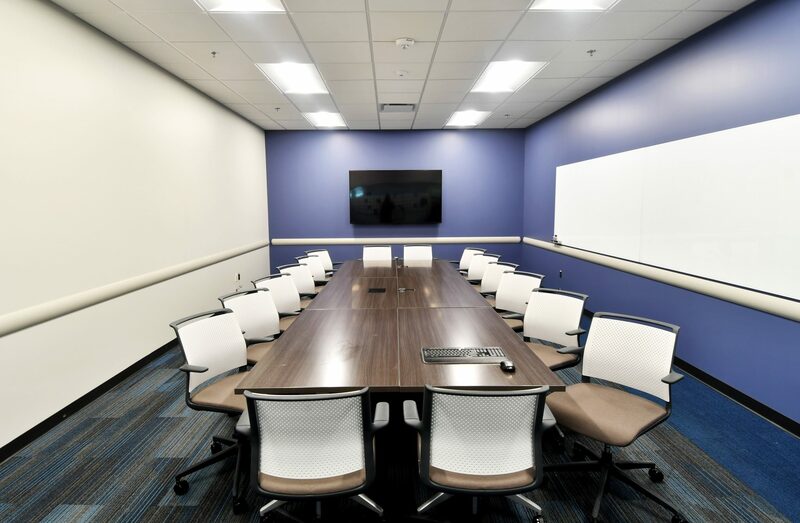 This building replaces an antiquated building that held a similar purpose where all testing laboratories for the company were located at the facility. 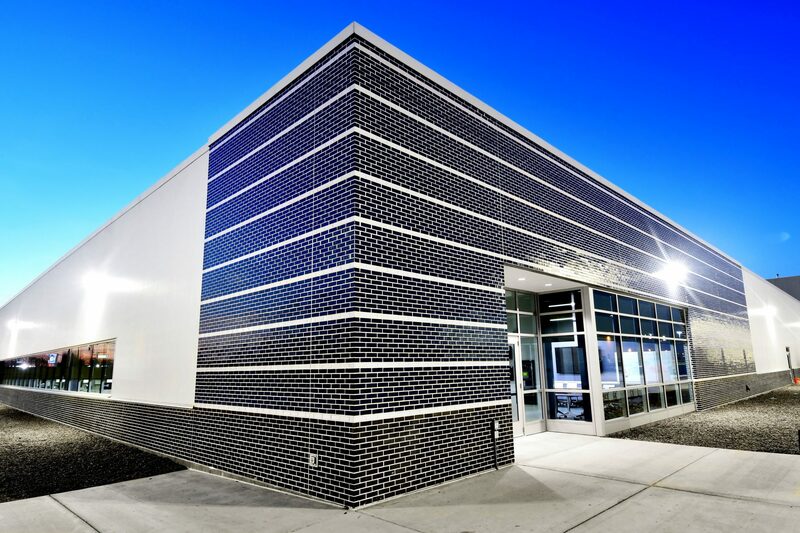 This new state of the art testing facility includes labs for gas chromatography, inductively coupled plasma, asbestos containing materials, non destructive examination, intermediate distribution frame, scanning electron microscope room, electronics & TSI, vibration and fatigue, lubrication lab, water and materials, fuels, coal, organic and inorganic materials and metallurgy. 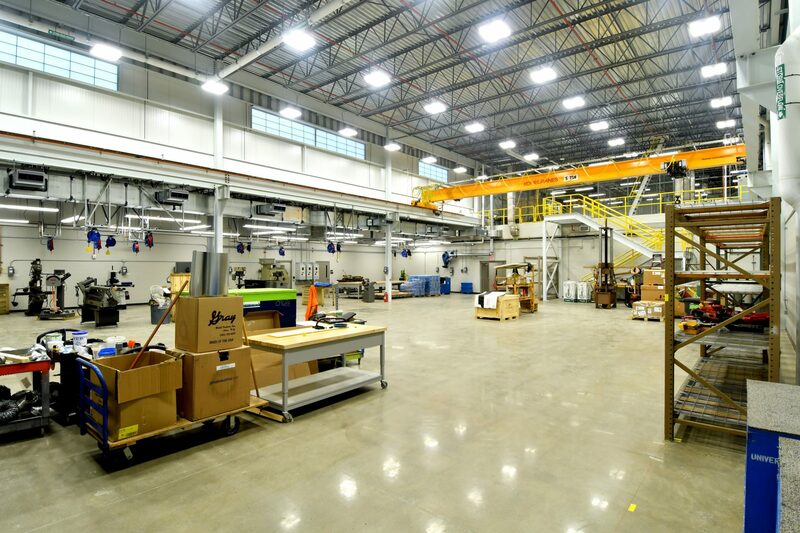 Twelve different gasses are stored in the tank room and are distributed throughout the building through the corridors so as not to disturb the labs. 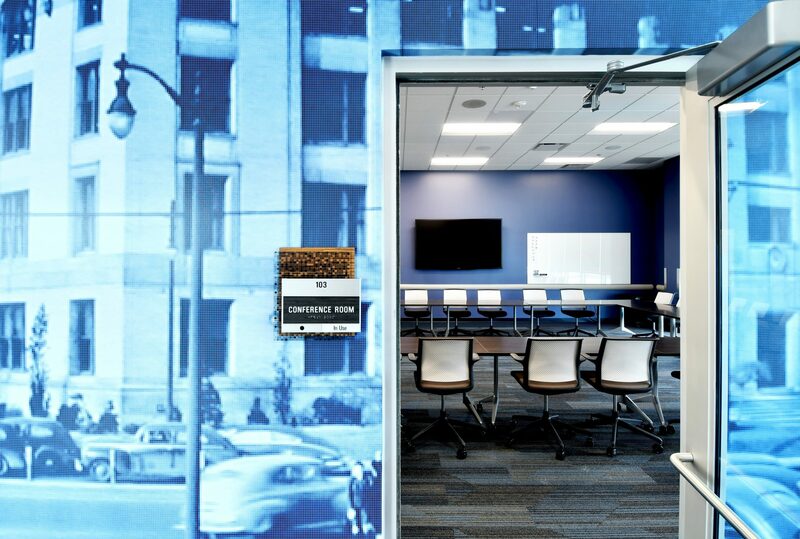 The building meets Labs21 best practices using a centralized exhaust system. 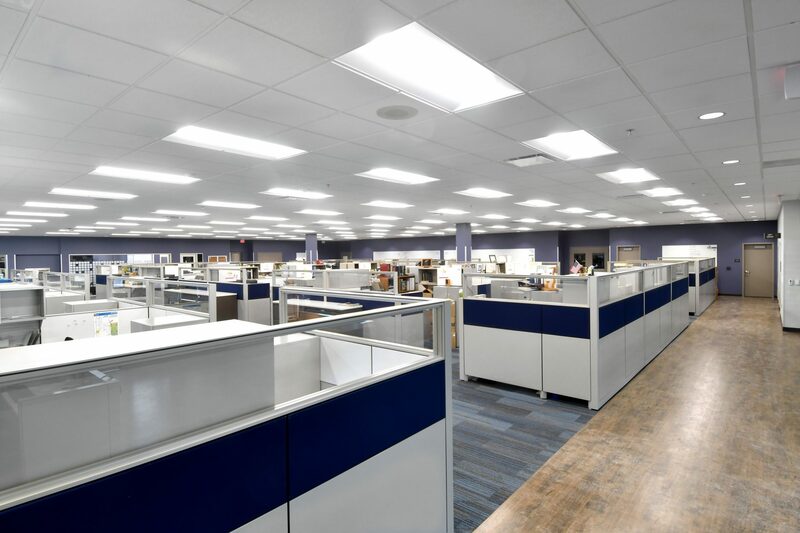 Non laboratory areas of the facility include a large open office area that meet’s the utilities latest workplace standards, conference rooms, lunch rooms, electrical equipment rooms, hazardous waste rooms, gas cylinder rooms and a warehouse area with high bay and loading dock. 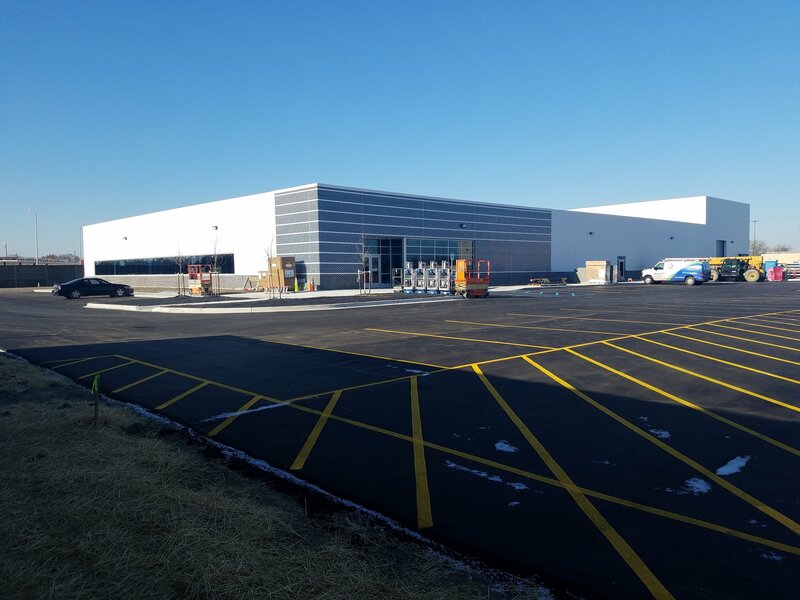 CCC successfully managed 24 sub-contractors, 12 material suppliers and the team worked over 55,000 man hours with zero recordable injuries. 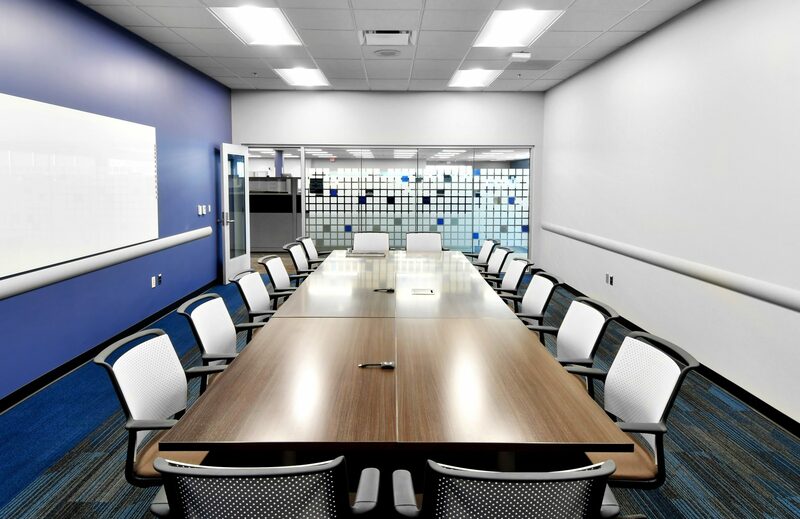 CCC led the open book design, construction and collaboration process between the owner, architect, engineer and trade sub-contractors. 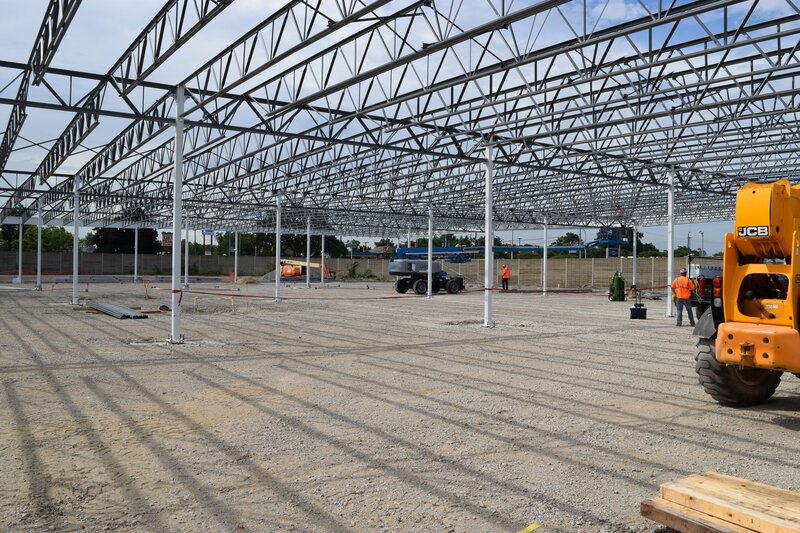 CCC self-performed all structural excavation, concrete, steel and interior work related to the project.